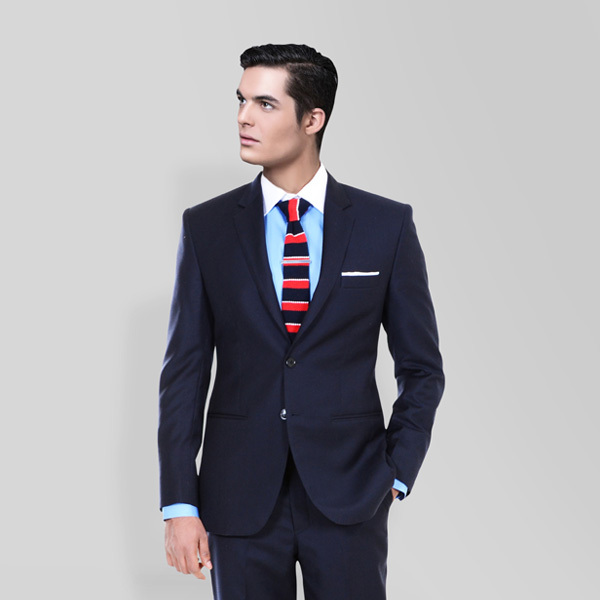 Classic Midnight Blue Suit - (Wool, Super 120s) - Fitted by A.I. 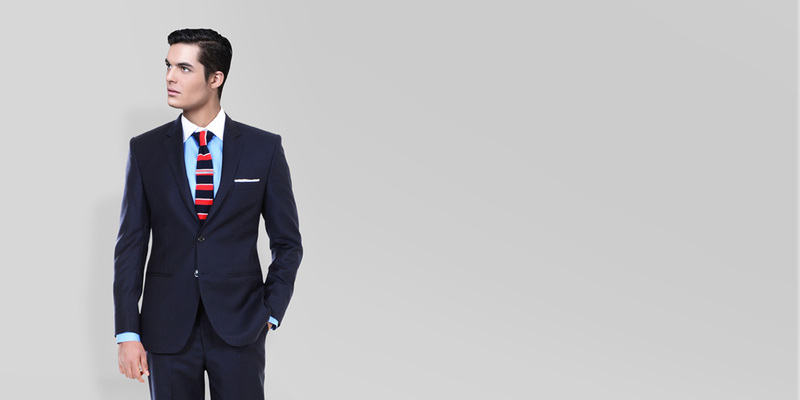 This Classic Midnight Blue Suit can be personalized. Create perfection with a simple 3 step process. 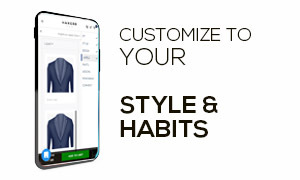 Even if your office dress code does not require you to wear one, a well-cut suit is still the ultimate investment - especially when you consider how many future weddings, interviews and other formal occasions you might attend. And a Navy suit makes it all the more worthy of investing in one. This suit has been impeccably cut from Super 120s merino wool fabric handpicked from the mills of Italy. 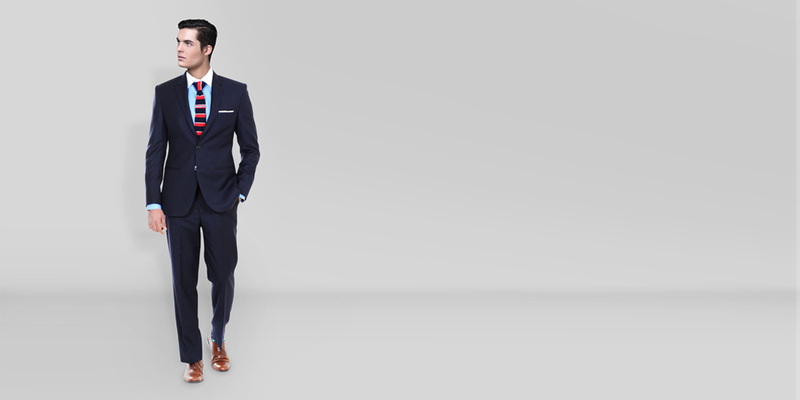 The best part of a navy suit is that it looks just as sharp with sneakers as it does with formal shoes. Handpicked from the fabrics mills in Italy, this Suit is designed to work year-round, making it a great choice for the office as well as evening occasions, no matter the temperature. 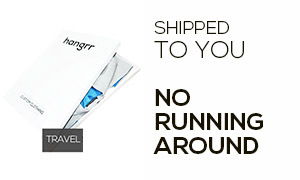 Combine with a solid shirt and a pocket square. 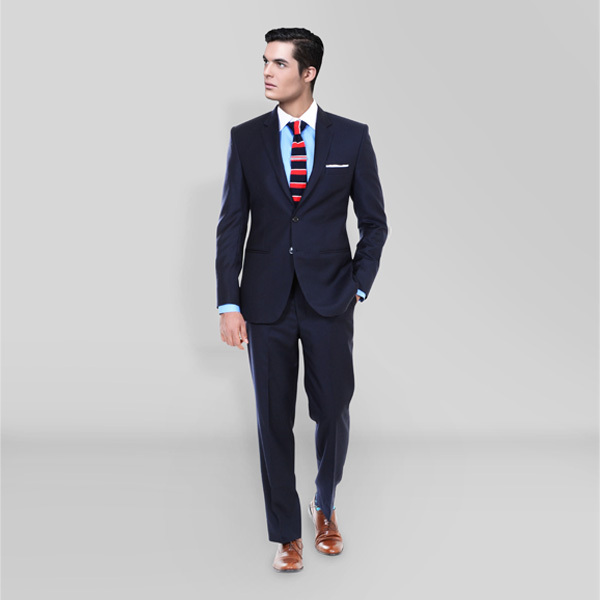 The best part of a navy suit is that it looks just as sharp with sneakers as it does with formal shoes. 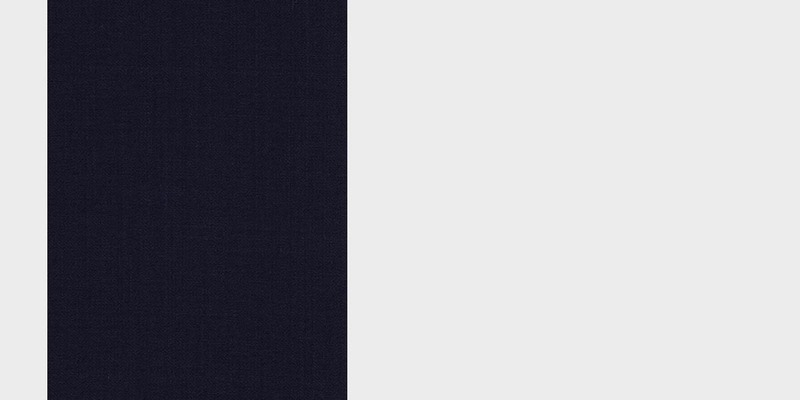 Presenting the - Wool Midnight Blue Solid fabric. 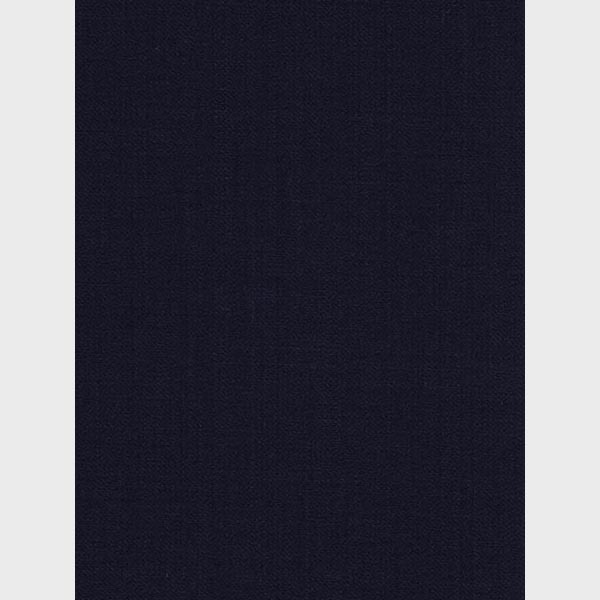 This amazing midnight blue woolrich fabric has a solid weave and is part of our super 120s collection. This fabric weighs around 275-285 gsm.